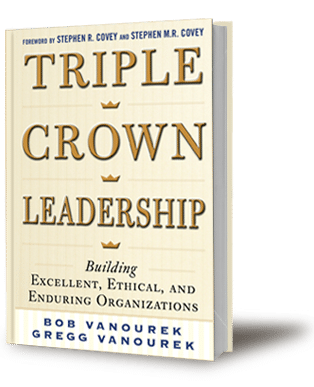 This book draws upon many inputs: our own experience, encompassing leadership roles in different sectors and industries, as well as our consulting work, teaching, and board service; our interviews with business, social, and government leaders around the world; the leadership literature; our research; independent ranking systems; and the input of leadership experts and colleagues. 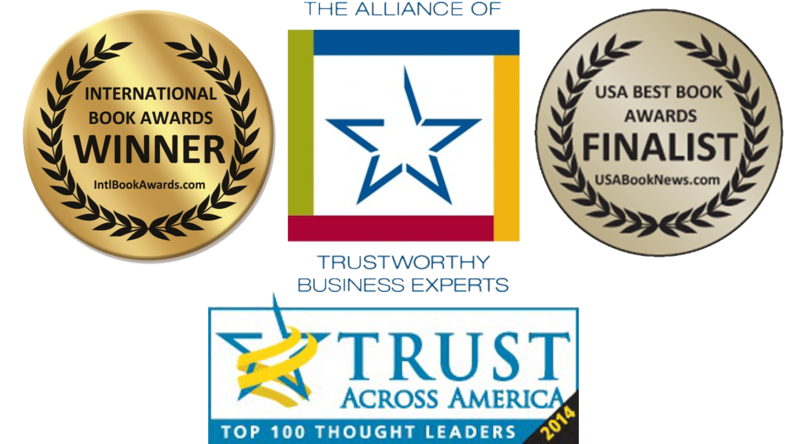 Triple Crown Leadership is a Winner of the 2013 International Book Awards in the “Business: General” category. 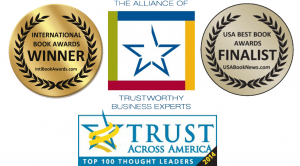 Bob Vanourek has been named one of the Top 100 Thought Leaders in Trustworthy Business Behavior by Trust Across America.